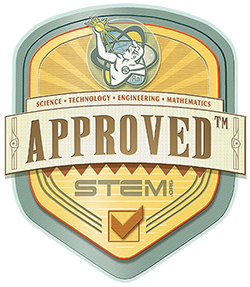 We at Four Pines Publishing, Inc. aim to create and distribute fun and educational materials for children and adults. 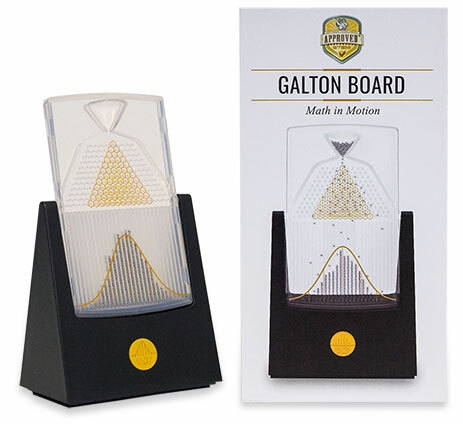 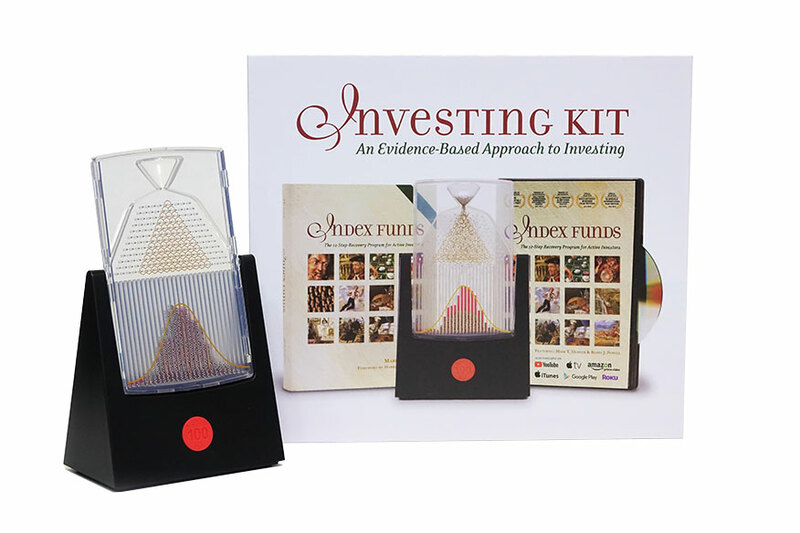 Our various instruments, books, films, kits, paintings, and library of vintage books contribute to our mission of educating people about statistics, science, mathematics, history and investing. 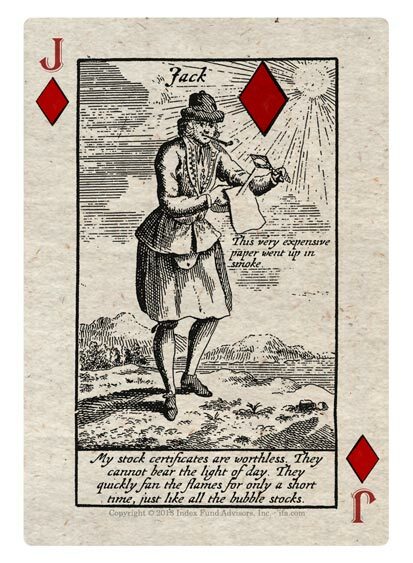 Slick Wall Street sales pitches and fear tactics are cleverly designed to make your broker rich, not you. 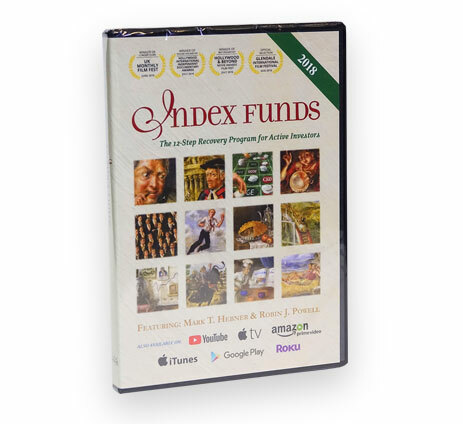 This DVD reveals how the stock market works, and how to build a portfolio of low-cost index funds so you can invest and relax. 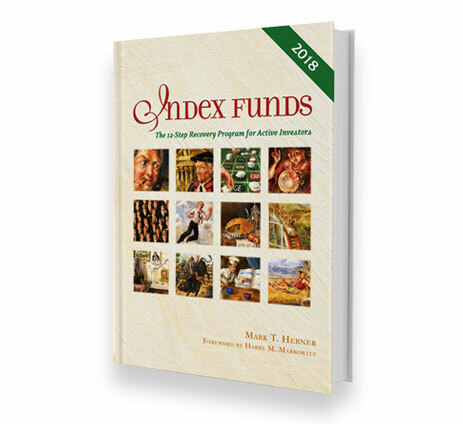 Index Fund Advisors... combining creativity with science to provide a successful investment experience.Advice based on long-term data, empirical research, and time-tested evidence. 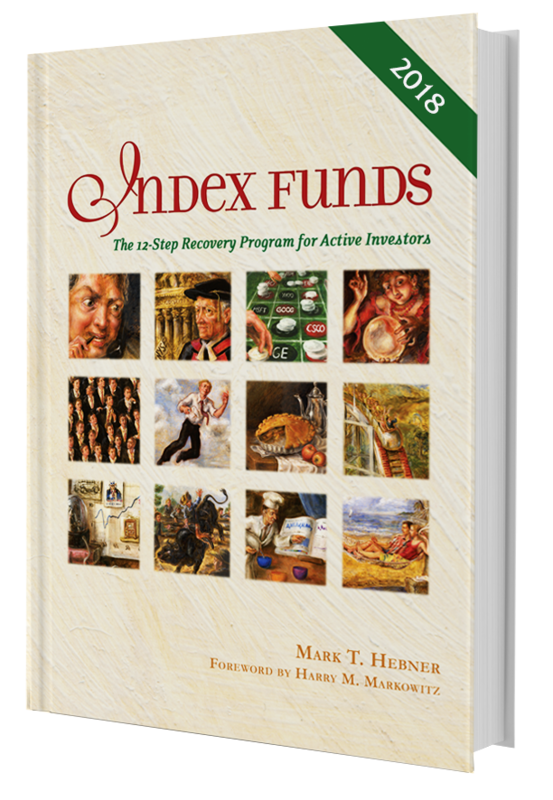 Start your investment education today by ordering the Index Funds Investing Kit, which includes Index Funds: A 12 Step Recovery Program for Active Investors book written by founder and President of IFA, Mark Hebner; a copy of the Index Funds the documentary; as well as our recently developed Random Walker which simulates market activity right in front of your eyes. 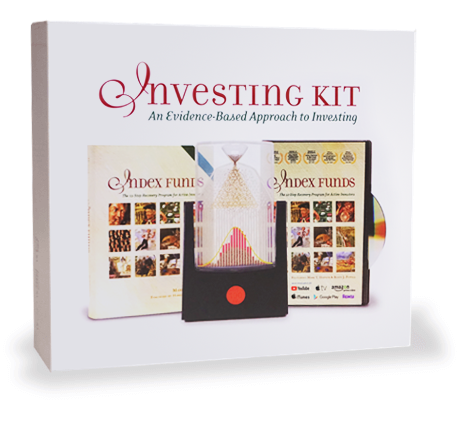 These tools will provide a foundation for understanding how markets work, the merits of an evidence-based investment approach, and to allow you to finally invest and relax. 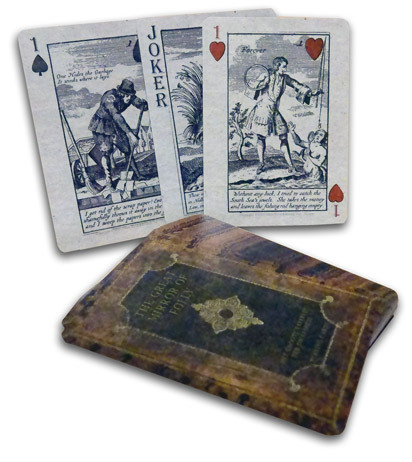 This beautiful deck of playing cards is a tribute to the timeless book, Het Groote Tafereel Der Dwaasheid. 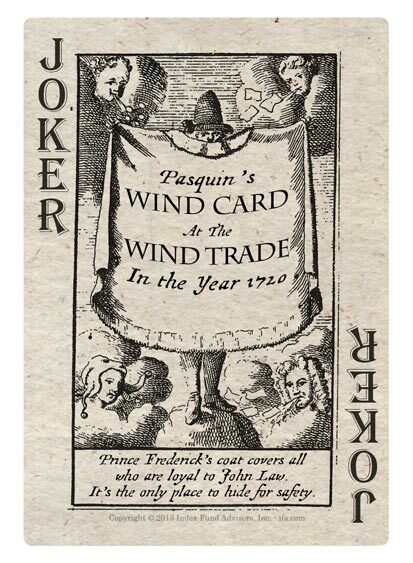 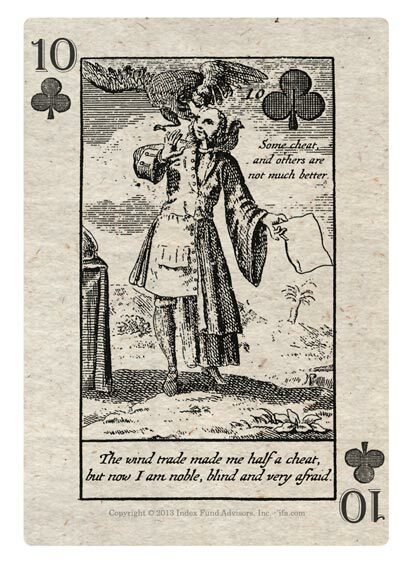 Translated as The Great Mirror of Folly, this compilation of texts and images came out within months of the crashes that affected the financial markets of England, France, and the Dutch Republic in 1720. 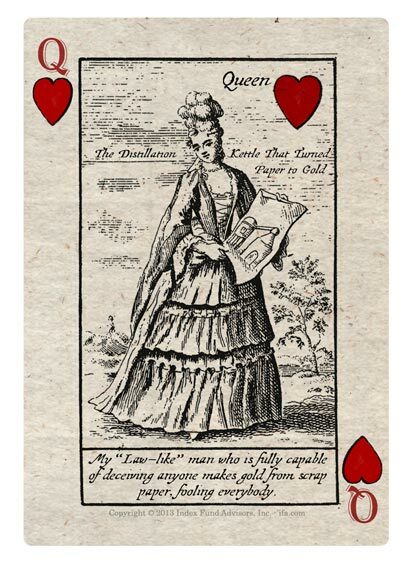 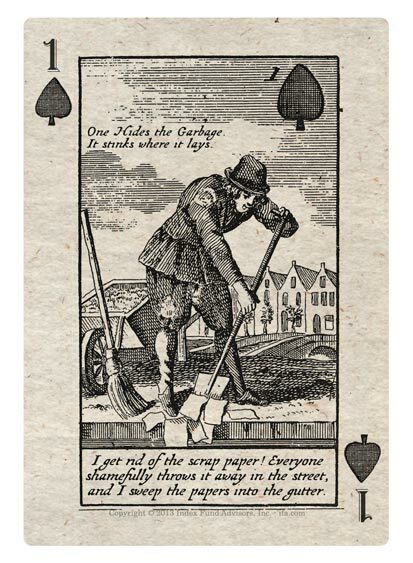 This collectible deck of cards will serve as quite the conversation starter at friendly gatherings. 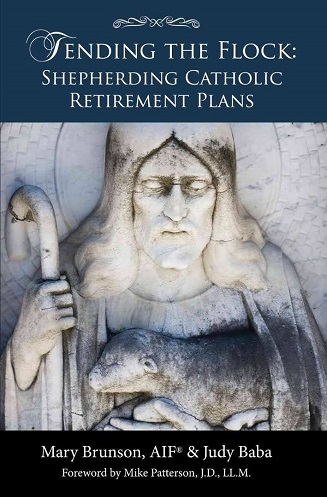 Tending the Flock: Shepherding Catholic Retirement Plans is an up-to-date and quick read that provides valuable information, insights, and information, and it is specifically written for retirement plan sponsors within Catholic organizations. 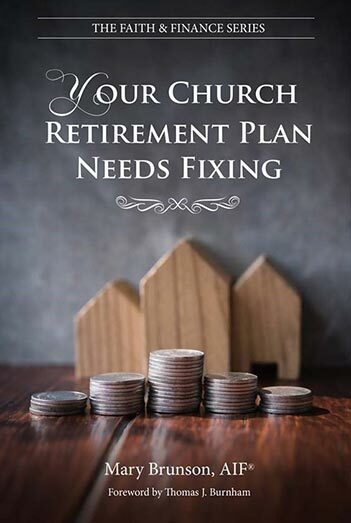 The book is a comprehensive, practical guide for plan stewards of Catholic organizations written to deliver best practices for building a new secure retirement plan structure in today’s post-Great Recession economy.